CTAL’s library is now fully searchable in the DelCat catalog! 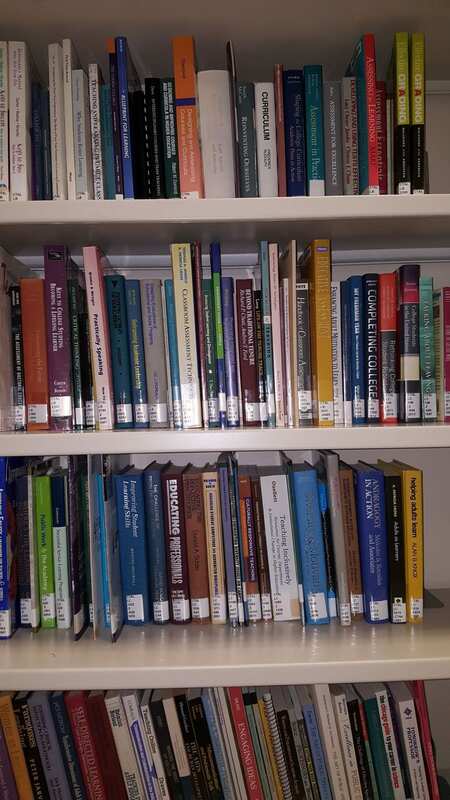 You can now search for books in CTAL’s library using the search box below or through Morris Library’s website. You will need to come to CTAL (212 Gore Hall) to check out books with your UDel OneCard. Stop by the CTAL office to check out our newly cataloged and curated collection.